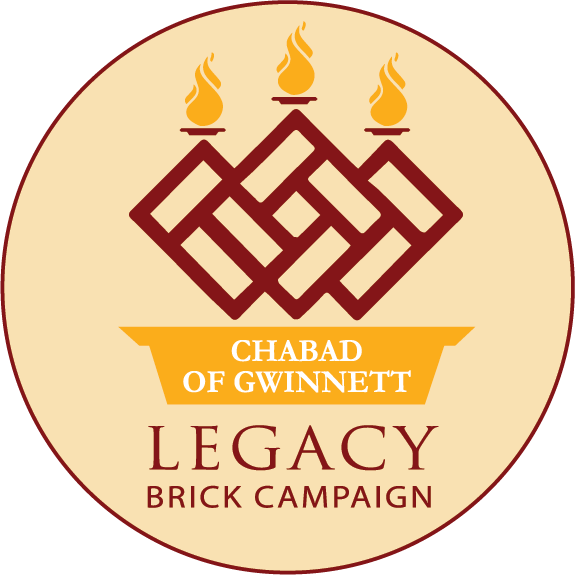 One free LEGACY BRICK for every Jewish family in Gwinnett County and surrounding areas! Your name forever engraved in the Jewish history of Gwinnett County. Chabad wants every Jew to know that they belong and are an integral part of the Jewish family.